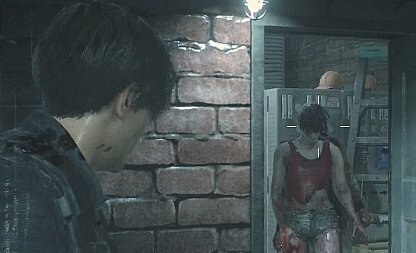 Read this Resident Evil 2 Remake guide on the top tips & techniques to survive the game! Learn shooting methods, zombie weak spots, item tricks, and more! 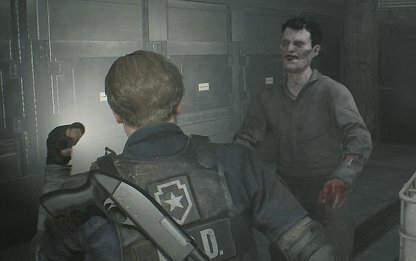 It's always much better to avoid zombies when traversing through Raccoon City! Firing gunshots draws attention to you and will lure more zombies into your area. So, keep moving forward and avoid zombies as much as possible. The quick turn can flip you around 180 degrees with a push of the button. You can immediately turn around to shoot a zombie or move away from an incoming horde. 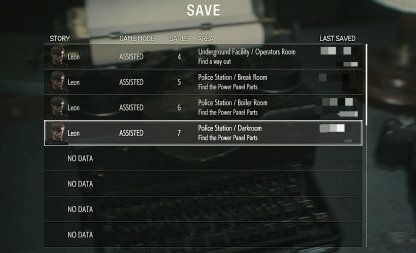 The settings for quick turns are different depending on the players' chosen settings. Check the table below which controls correspond to the quick turn command. 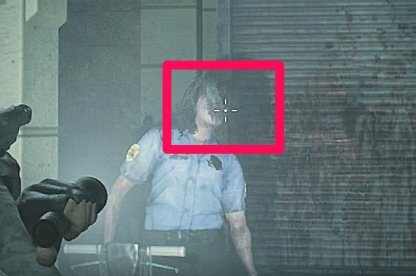 Aiming for headshots, no matter the zombie, will deal the most damage to it. It will also require less bullets to down the zombie so you can save up on ammo. Your gun's reticle can actually narrow down and focus onto a target when you hold your aim button down. This makes your shots stronger and more precise. You can hold onto your aim button to focus onto your target. After some time, the reticle will narrow down and you can make more powerful, focused shots in this manner. Depending on the width of the focus of your reticle, the damage you make per shot will differ. A wider reticle will deal less damage than a more focused, narrowed reticle. If you know the zombies' weak spots and weaknesses for certain elements, you can save yourself time and ammo. 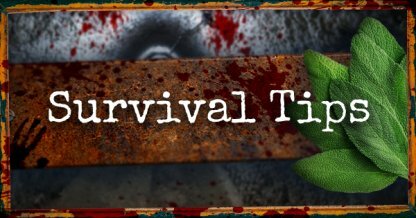 You can take care of zombies faster & proceed through the story more quickly. Check Out All Enemies Here! When you feel that zombies are damaging you too much, combine a blue and red herb to create a defense boost item. Consume this and you'll receive a pump in defense especially when grappled by the zombies. You have a limited amount of space in your inventory so make sure you only bring what you need. 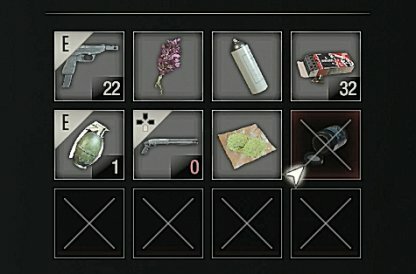 Keep a few recovery items, a lot of ammo, key items, and a few spare slots for items you will pick up. 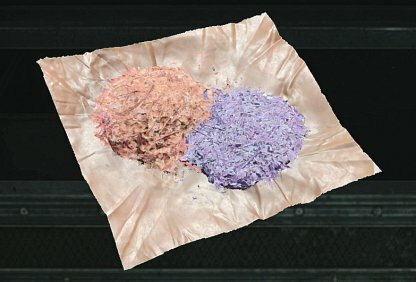 If you have key items that are already used, extra herbs or gunpowder, you should store them in the item box. This frees up your hip pouch's space so you can pick up more items along the way. Hip Pouches are very valuable items as they expand your inventory by 2 slots. These items are crucial later on as you'll be carrying weapons that take up 2 slots, and to ensure you have enough healing items for tougher boss fights. 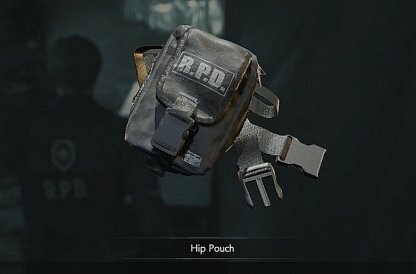 Check Out How To Find All Hip Pouches Here! 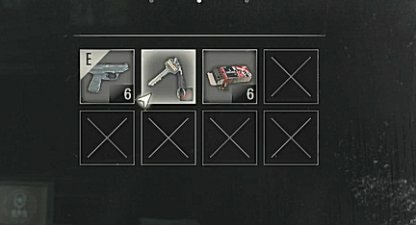 As much as possible, store all your items in the item box. Make discarding any objects as a last resort as you don't know when you'll be needing them in the future. Keys that no longer have any further purpose will have a red check mark in its icon. This means you can safely discard these key items to open up precious inventory slots. Since you have quite a lot of space to save your files, it's best to not overwrite your save files. You never know when you'll need to go back to a certain point and it's best to have a back up in case you missed something.